Fonokorektori (fono-priekšpastiprinātāji) frekvenču raksturlīknes korekcijai atskaņojot vinila skaņuplates. 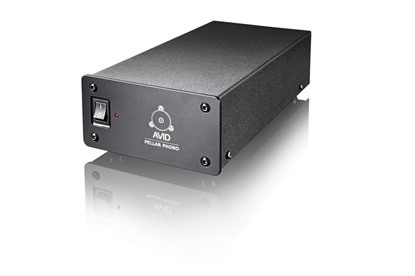 Directly related to the Pulsus the Pellar brings the possiblity of owning an AVID phonostage to a new entry level price point. Unusual at this price level, there are three gain options for MM, low and high gain MC cartridge types.